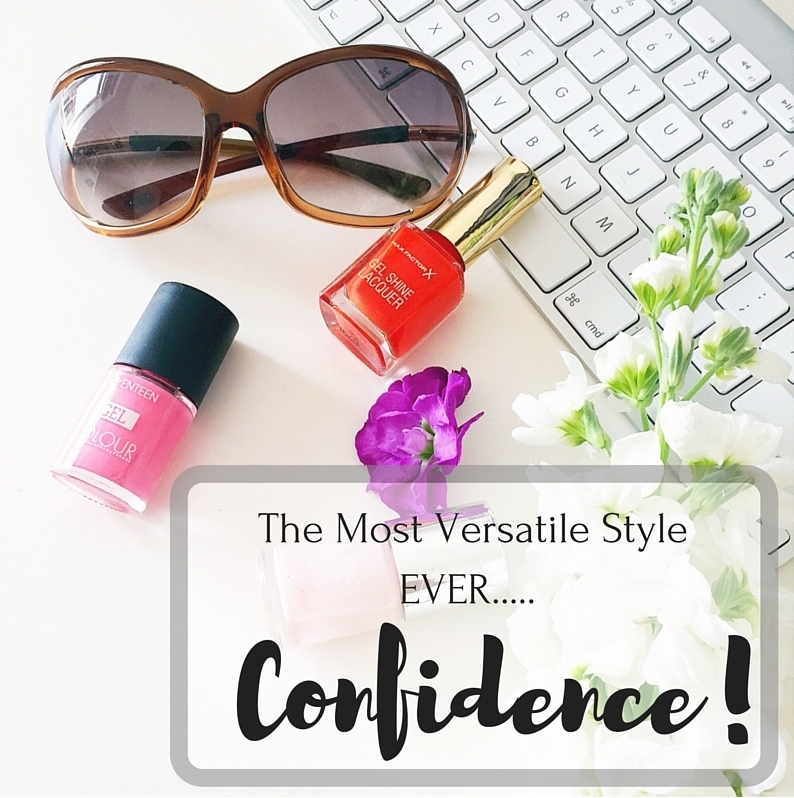 The Most Versatile Style EVER….. Confidence! Or maybe less so for some people. As I can very well understand. But I’m serious, there really is nothing more attractive than confidence. And I’m not saying it just makes you attractive in a sexual way either. Yes, of course you’ll be more attractive to potential suiters, but more than that, you’ll be admired by your friends, your family, onlookers, contemporaries and peers too. People will look up to you, they’ll respect you, admire you and sometimes even want to be you! If you give off an air of confidence, people will flock to you to feed of your positivity. But also, please let there be absolutely no confusion between confidence and arrogance! Because obviously – this would be the quickest sure fire way to be disliked! It’s about being good-natured and happy, kind-hearted and caring, content and bright. You get the idea. But, what’s more, is that you’ll be happy for you are. You’ll be body confident no matter what size, shape or anything else that you are. Nowadays, since all the outrage of super skinny models being told they had to be super skinny, times are a changing. It is now more recognised that people are individual and diverse. Plus size, nay, REAL size models are what it’s becoming all about. And don’t get me wrong here, these can of course include super skinny models, because some people are naturally built this way. But what I’m saying is, we are who we are, and we should be happy and content with that. Now I understand that’s far easier said than done. Believe me. And I’m not writing this to condescend or to feel superior at all, far from it. For all of my life I have struggled with my own body image. I’m under 5 feet tall, and I’m certainly not skinny! Not even slim for that matter, either. I flip between size 10 and 14 depending on where I shop, and on those odd occasions where I have surprisingly fit into a size 8, I scream and rejoice and subsequently get thrown out of the store! As they say, we are our own worst enemy in life, and this has been oh so very true for me. 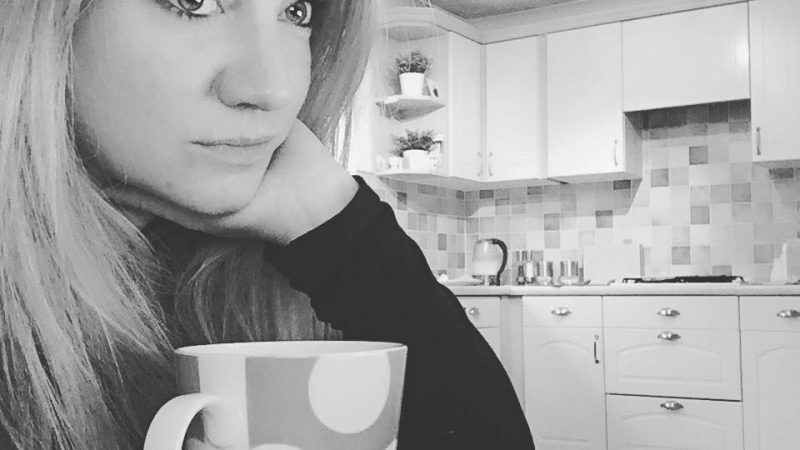 I absolutely know that people are not judging me for how I look, as to be honest I am a bright and bubbly person with a totally likeable personality (sorry if that sounds superior – but I’m going to believe it as it’s what people tell me all the time), so it’s only me who is judging myself and beating myself up about this. And of course, my two beautiful daughters just love me unconditionally as their mummy. The one who hugs them tight and kisses them on the forehead each night as they go off to sleep. They love me for who I am, and not my dress size. So, it pretty much boils down to finding your inner confidence to be happy with who you are. And once you’ve discovered that, I really believe the world will well and truly be your oyster. We should wear what we want to wear and enjoy every minute of it. You will immediately feel brighter and happier. Plus, others around you will feed off this and want to smile right back at you. It’s contagious. And far better than yawning! 2. Walk Tall & With Purpose! Yes, some may well laugh or giggle hearing that come from me for obvious reasons, but seriously, if you stop slouching, hold your head up high and walk tall and with confidence, you’ll look and feel a million dollars! 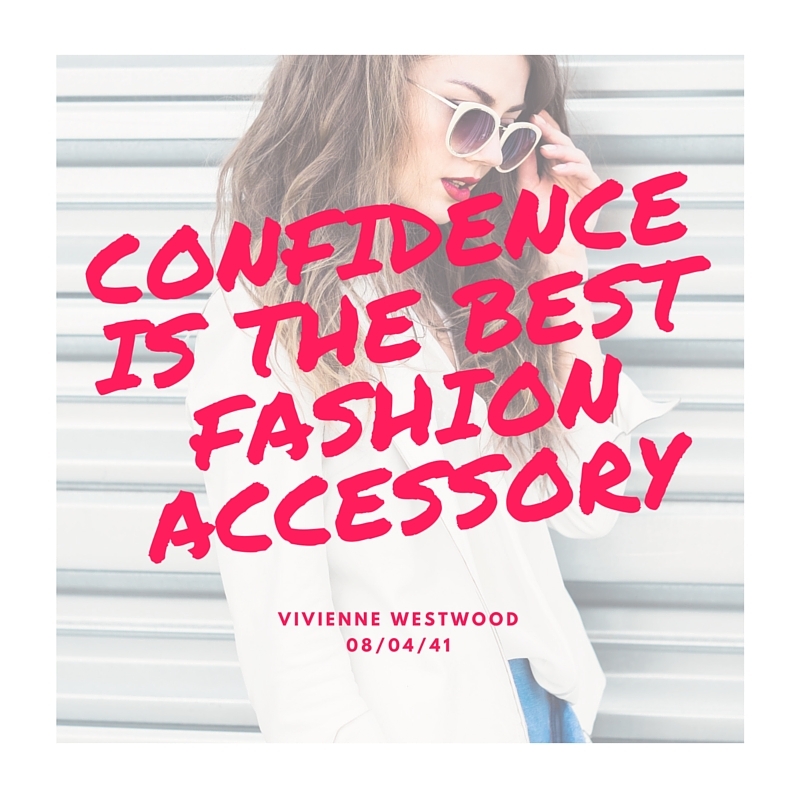 It might be the new big thing in the crazy world of fashion, but if it doesn’t suit you, you won’t feel confident in it. Choose something both you and your body will love. Be friendly to people at the store tills. Be helpful to people who look a little lost. Help that lovely old gentleman across the street. Being nice or doing a good deed can really make you feel wonderful about yourself and give you a little buzz for the remainder of the day. I know – this one sounds naughty, but I’m telling you, just one amazing item, hanging around you neck, clutched under one arm, or giving you a few extra inches underfoot, will make you beam and dazzle with joy, and its amazing how fabulous it can make you feel. Sometimes there are people who can just make us feel down about ourselves. I say get rid! Or at least see them in small doses. Instead, surround yourself with happy, smiley people who love you for being you. This is always a tricky one. And the green eyed monster I’m sure, raises its head with even the most confident of people for certain. We all have ups and downs, but there’s no point trying to be someone else. Instead, try to focus on being the best you, that can possibly be! We all have the ability to make it happen, we just need to try a little harder sometimes. If you think positively, you’ll feel positively too. Ok, so some things don’t always go according to plan, but such is life. And I for one think it’s far better to be optimistic than always being negative and down about things. Which really can lead into a downward spiral. Again, a hard one for me, as I’m not the fittest of people out there. But, on those occasions where I work out (yes, at the moment they are rare, but I plan to work on this) or have attended an exercise class, I have returned home feeling upbeat and energise, and fully ready for the day ahead, no matter what it might throw at me! And finally, spend more time doing things you love, doing things for yourself, and doing things you know will make you feel good. Personally I feel extra confident after a hair cut, a manicure and pedicure, or even with a little fake tan. Do what you know makes you feel better. And do more of it! How do you find your body confidence? Previous Post We’ve finally booked our new kitchen!